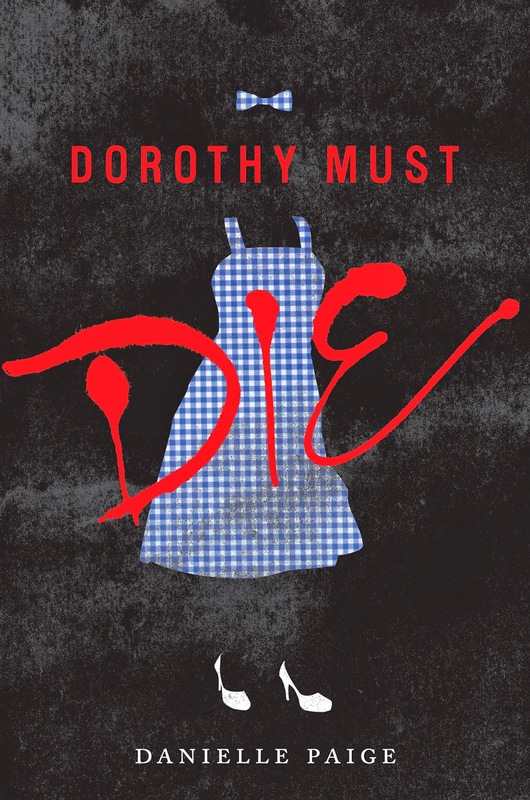 Reading Nook: Dorothy Must Die book trailer and sneak peek! Adding this book to my TBR pile. I'm very interested on how this retelling pans out. Sounds dark and haunting and very very good! This sounds really interesting and the trailer gave me goosebumps! Also, I'm so happy the 12 chapters are avail. to try because I've had no luck in finding the novella (the Kindle version is not avail. for Aussies) and it doesn't look like the book is getting published here yet either.